On June 8, 2017 in Plans with 15 Comments. On August 11, 2016 in How To with 27 Comments. On March 17, 2016 in How To with 32 Comments. Lots of our fans have been messaging us lately asking for the best piece of advice when it comes to building a log cabin home…. 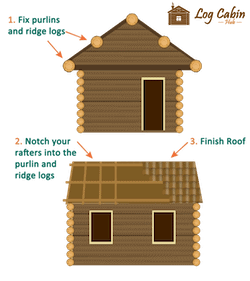 Here we have everything you need to build your first log cabin home. The log cabin hub is run by a group of cabin enthusiasts from carpenters and builders to engineers and architectures. 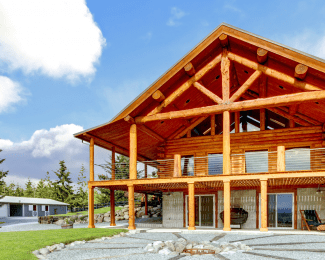 We are dedicated to sharing our knowledge of planning, building, and living in log cabin homes. 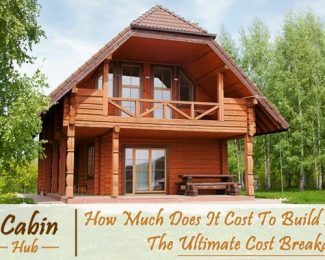 This blog was created to share our knowledge and to create a community to discuss topics from: building a log cabin, to sharing cabin floor plans, building cabin kits and modular homes, and living full-time in an off-grid cabin. 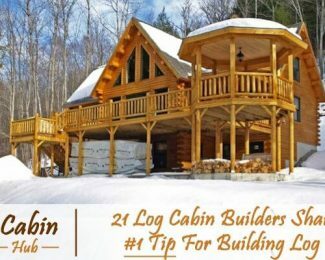 Congratulations on your decision to start building a log cabin, please select the blog or search the blog to unearth masses of content on cabins. Start quickly so you can start your log cabin adventure today!